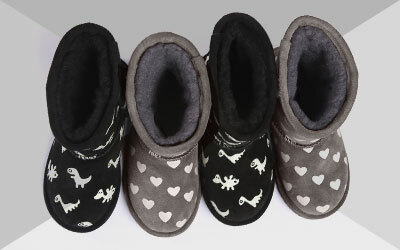 The EMU Australia Apsley is a fashionable toddler bootie featuring a soft Merino wool cuff for cuteness overload. 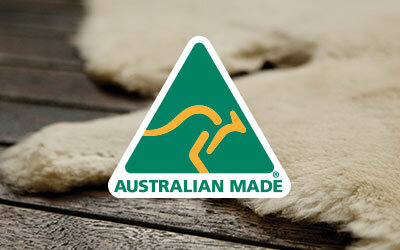 Lined with soft Australian Merino wool to keep feet warm and a grippy flexible outsole for supportive first steps. For little walkers, the Apsley is a soft suede toddler boot lined with cosy Australian Merino wool to keep feet perfectly warm and snug. A fashionable exposed wool cuff with a full Velcro closure provides a snug and easy fit, while the flexible moulded rubber sole delivers for grip and traction.